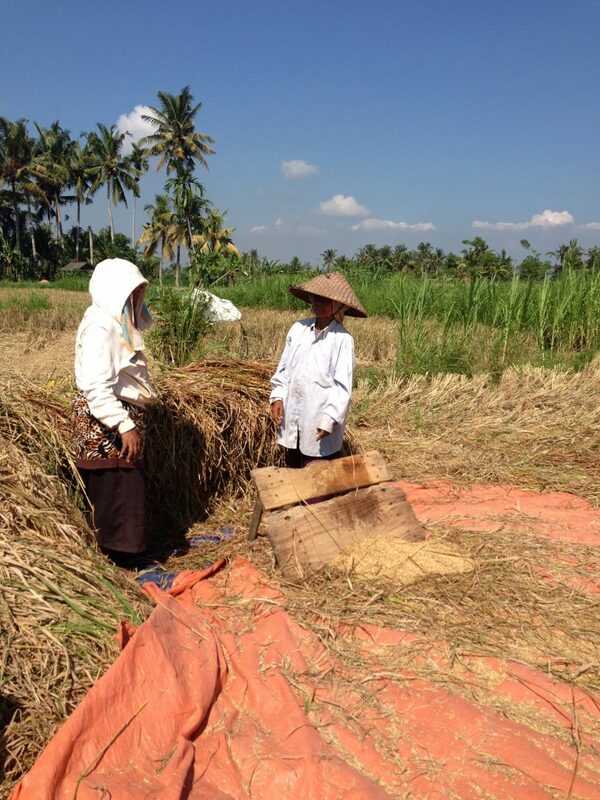 Your guide will take you through the rice fields giving you a lot of information about Bali, the culture, religion & the Balinese way of life…. Only $55 AUD per person if booking through Bali Buddy normally $60 US….For bookings & enquiries please send me an email or inbox me on the Bali Buddy Face book page. A fabulous tour for all ages………. This entry was posted on Wednesday, April 6th, 2016 at 5:39 am	and is filed under The Bali Buddy. You can follow any responses to this entry through the RSS 2.0 feed. Both comments and pings are currently closed.